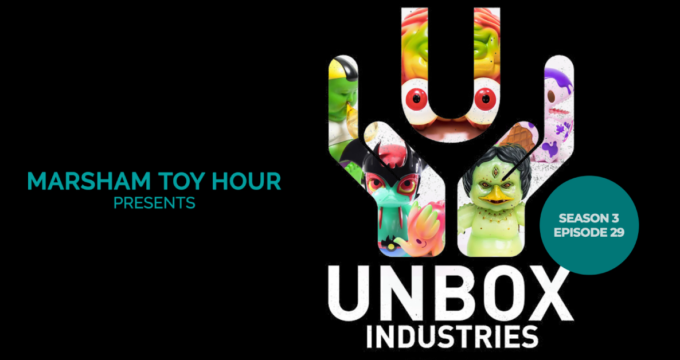 New: Unboxing ‘Unbox Industries’ with Marsham Toy Hour Podcast! 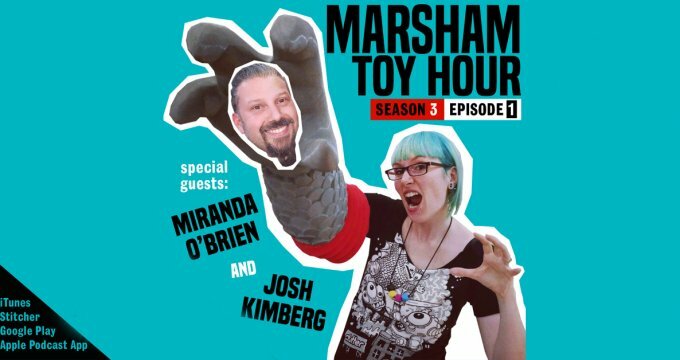 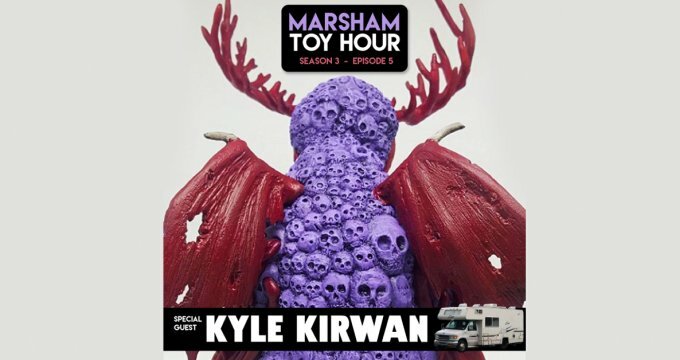 New: Marsham Toy Hour Minisode Edition S3 E28! 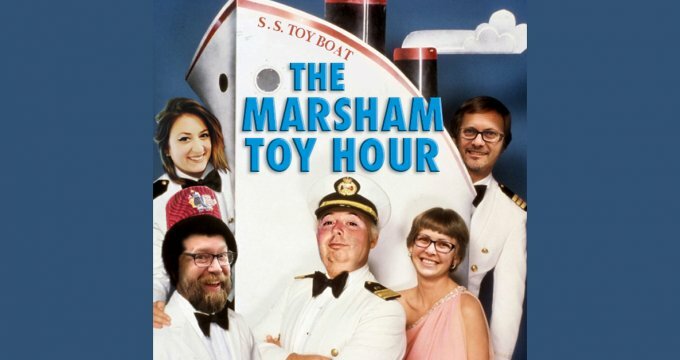 2018 Marsham DTA Prediction Pool! 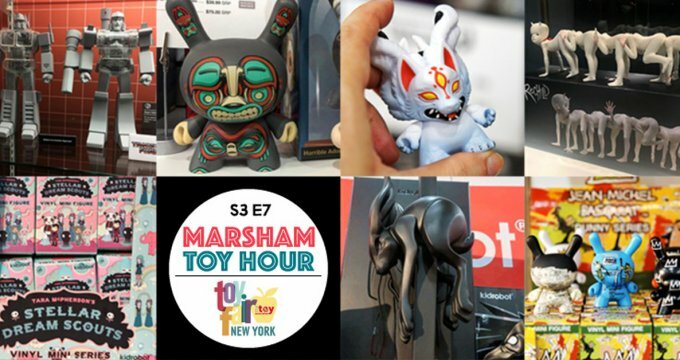 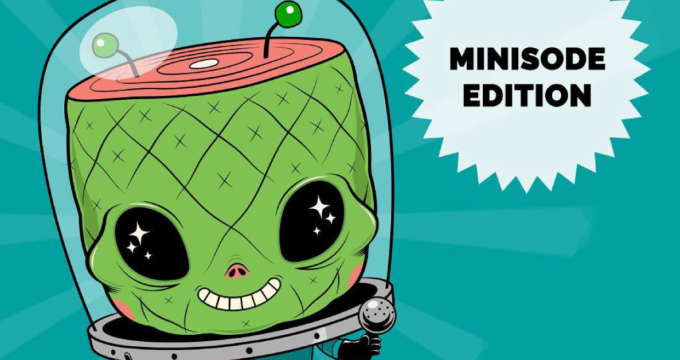 Kidrobot Arcane Divination Dunny SERIES TWO!! 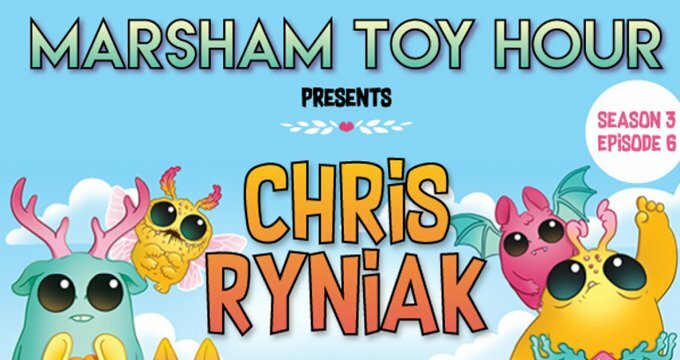 Now with added Dok A!